The Holy Qur'an (Summary): Chapter 86 Sūrat aṭ-Ṭāriq (The Night Comer / The Night Star) ~ Islam My Ultimate Decision . The 85th chapter of Qur'an, Sūrat al-Burūj commenced with the Divine vow "By the sky containing great stars," and this succeeding Sūrat aṭ-Ṭāriq also commences with a similar vow by the Allah Almighty: "By the heaven and by the night visitor." Although the word "Samma" is used which means the sky, but it could also mean all the seven layers of the sky upon which throne of Allah rests. And what can make you know what is the night comer? 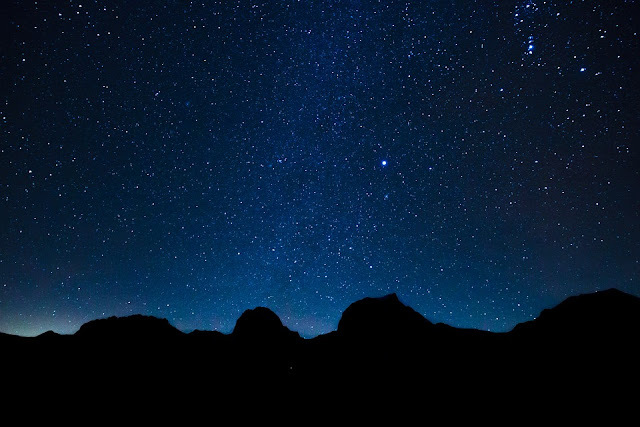 Why Allah has taken a solemn pledge of the sky and a piercing star? Many commentators believe that since most of the travelers in Arabia traveled at night to evade the scorching sun of the desert during the day time, all they had in sight was the starry sky up and some landmark stars, like the North Pole or other constellations, which served as navigation aids to the travelers. So giving an example of something with something that the Arabs were accustomed to, Allah not only shows His glory and greatness for its is He alone who has created such facilities that brighten up the desert at night even in the absence of the moon and bright stars that serve as navigation aids. And then in the fourth verse, Allah tells the man that there is no soul in this world that does not have a protector, and who best other than Allah can be the protector of man who makes it easy for him to obve about even in darkness. Emerging from between the backbone and the ribs. This is how Allah tells the man how he was born - a knowledge which has only been recently dawned on man in the last two or three centuries and medical science has proved this now when it was told more than fourteen hundred years ago. Although man can attain high status in this world, with wealth, authority and might, he forgets his pathetic beginnings from a dirty fluid that people wash off their clothes. The second and third verse describe that the water is not stale but fresh and gushes out from between the backbone of man and the ribs to impregnate a female. This is tell the man that how he has been created from an otherwise dirty water and forgets about his very humble origin when he attains a status and wealth. Indeed, Allah, to return him [to life], is Able. Then man will have no power or any helper. And it is not amusement. But I am planning a plan. So allow time for the disbelievers. Leave them awhile. In the last three verses of the chapter, Allah says warns that those plotting a scheme against Allah's words and commandments will face a serious setback as Allah has taken upon Himself as how to counter their plans and whatever Allah wills and plans has no counter. So Allah advises the Prophet (s) to be patient with the disbelievers and let them take their time, for when wrath of Allah would befell, all their plans will crumble with a bitter end in waiting. 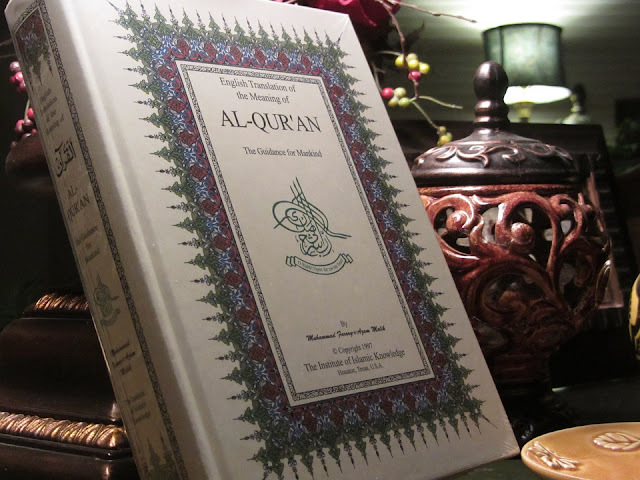 An effort has been made to gather explanation of the surahs of the Holy Qur'an from authentic souses and then present a least possible condensed explanation of the surah. However, those wanting detailed explanations and tafsir (exegesis), may refer to sites the references of which are given above.